AndreaRemembered.org | The official site of the Andrea M. Fuquay charity. 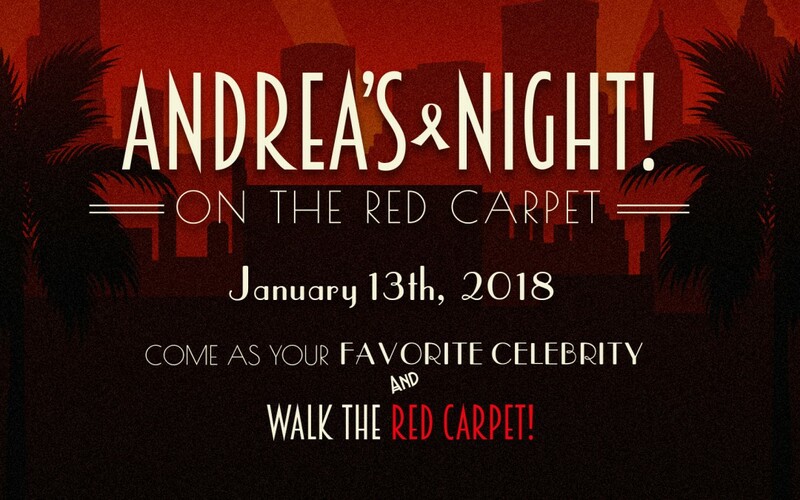 Tickets for Andrea’s Night 2018 go on sale Monday, September 4th at 5:00 AM CST. Andrea’s Night 2016 Tickets will go on sale September 7, 2015 at 5am CST. Tickets are expected to sell out fast so don’t forget! Andrea’s Night 2013 Tickets Now on Sale! 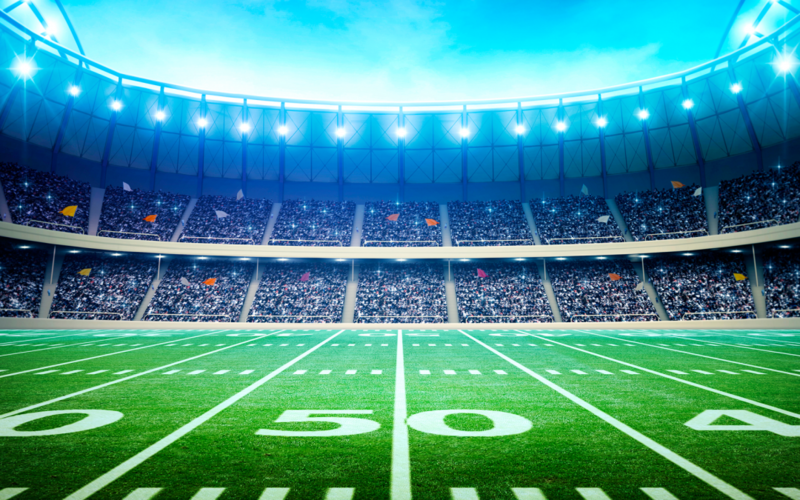 We are proud to announce that we raised nearly $70,000 in funds, from the donations of our sponsors and donors and the generous contributions of our auction participants. Learn the story behind our foundation in this video about the story book life of Andrea M. Fuquay.